SK Games, purveyors of arcade goodness and local multiplayer mayhem, are hosting a playtest evening on Tuesday June 17th. 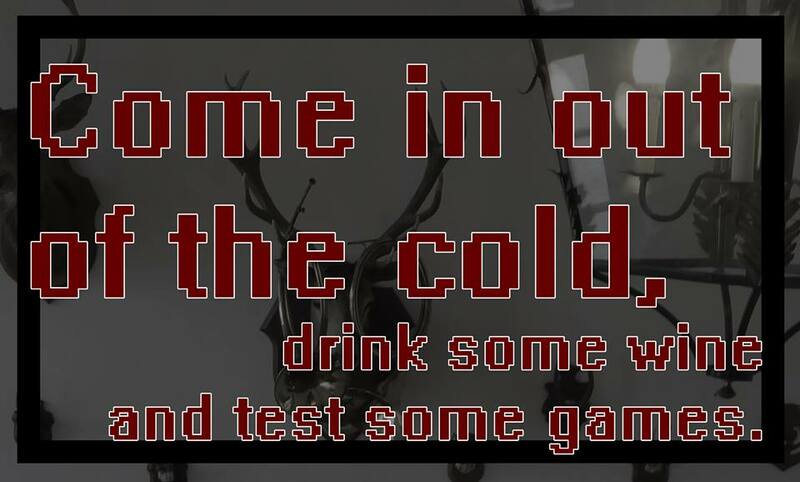 Playtesters will be in for a night of games, cheese and wine, with games from SK and other Perth developers to test and provide feedback on. It’s free to participate, but seats are limited. Make sure to visit the SK Games event page for your RSVP. Developers with games looking for playtests are also encouraged to contact SK Games to get involved with the evening.